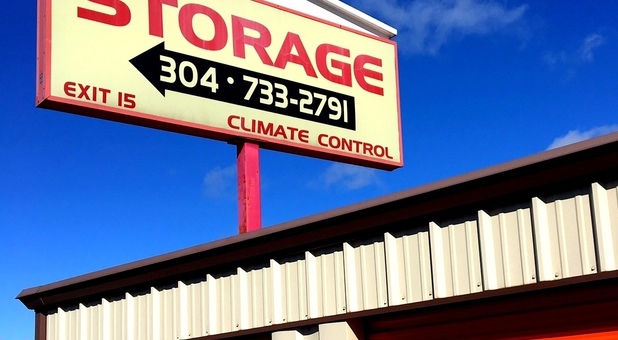 Tri-State Storage is ideally situated just off US Route 60, easily accessible from Interstate 64, making us the perfect choice for residents of Huntington, Milton, and Barboursville. Conveniently close to many fast food restaurants, find us adjacent to HIMG medical facility. 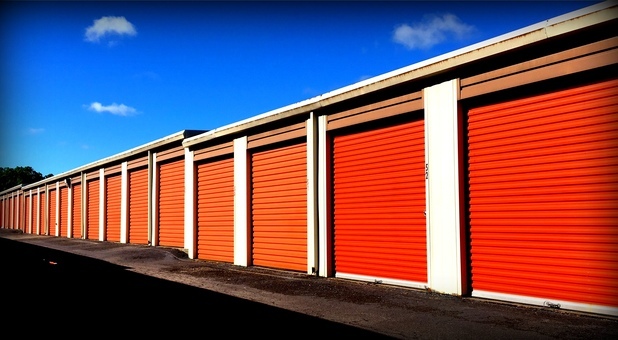 Short-term or long-term, Tri-State Storage specializes in solving storage problems. Whether you're clearing out your basement or looking to store your boat for the winter, our team of professionals is here to assist you with finding the perfect storage unit. 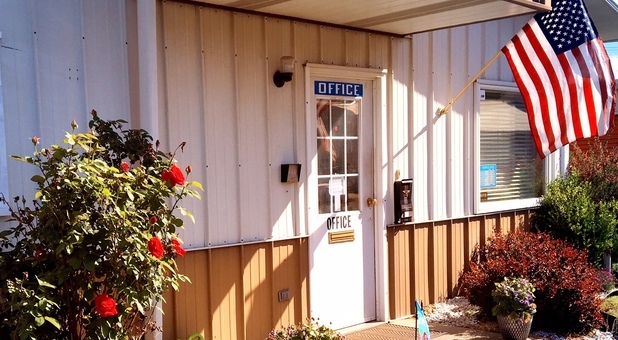 With our drive-up access, there'll be no more hauling heavy boxes from a distant parking lot; simply park your vehicle in front of your storage unit and unload right away. Likewise, if you're storing a car or RV, all you need to do is drive it straight inside for clean and secure temperature-controlled storage. Located near the borders of Ohio, Kentucky, and West Virginia, we are easily accessible from many nearby cities thanks to our convenient proximity to US Route 60 and Interstate 64. With many shops and restaurants in the area, you'll also find plenty to do after you've finished storing your items. 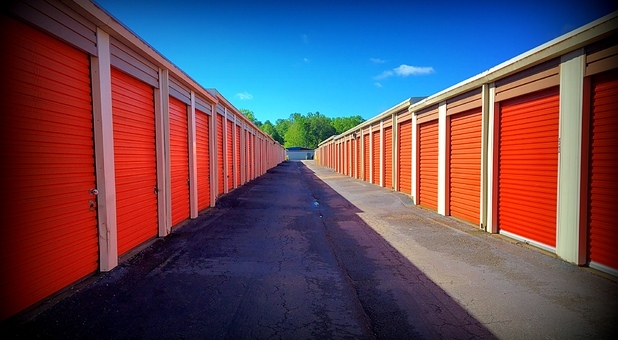 When choosing a storage facility, it's essential to find somewhere you can trust, and here at Tri-State Storage we always go out of our way to assist our customers. As such, our team of experts is always here to help you with your self storage needs. If you have any questions at all, we're only a phone call away.